Welcome to Wow! My goodness the past week flew by. Well, it is officially summer and I sure hope y'all are enjoying it and staying cool. 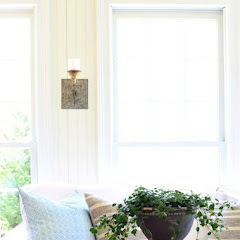 There were some great links last week and here are just a few highlights. This DIY driftwood crab art is just too cute! 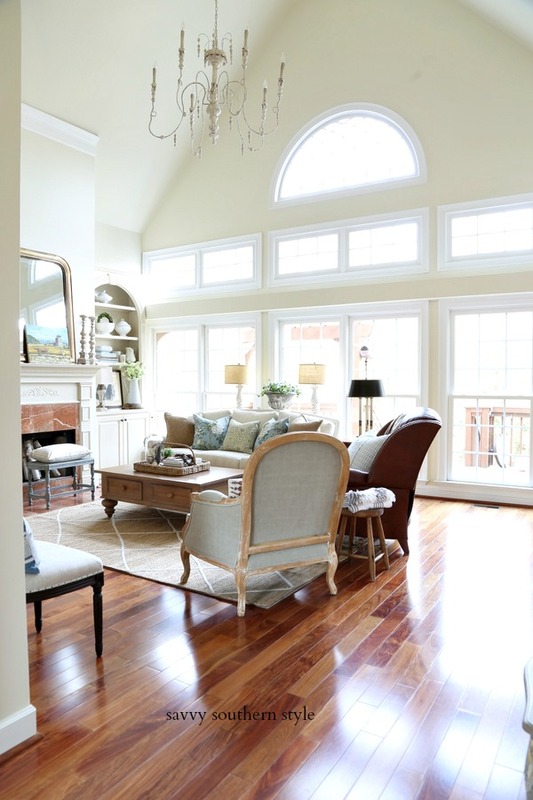 See how it was done by Remodelando la Casa. Super cute patriotic wreath just in time for the 4th by Confessions of a Plate Addict. Fun Home Things has her porch summer ready. Here's a cute idea for sparkler place cards at your 4th of July party by Marsha's Creekside Creations. For your sweet tooth this week check out cookie meets ice cream by Dancing Dog Cabin. Thanks to everyone for partying here each week! 4. Absolutely NO LINK PARTIES. Thanks so much for hosting another great party, Kim! HI KIM!!! I'm so happy to be partying at SSS tonight! LOVE the features.. that little crab stole my heart! Thanks for the party - hope you have a great rest of the week ! Thanks for the party Kim. Great features Kim. Thanks so much for hosting. Stay cool! Thanks Kim! I fell in love with that driftwood crab too~ Have a super week, and stay cool! Oh my, Cristina is so talented! And oh my, yes, it's summer - hot and humid with crazy thunderstorms followed by sun shining. 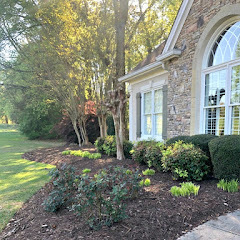 Grass, flowers and weeds are growing like crazy! Thanks for hosting, Kim. Great ideas for the 4th. Pinning these! Thanks for hosting, Kim. Great features....thanks for hosting the party!!! Thanks for hosting, Kim! Love that crab art and all the 4th of July inspiration! Thanks for hosting, Kim! Can't wait to see how beautiful your pergola will turn out! Great features - thanks for hosting. Those sparkler place cards are so sweet!! Love them. Thanks for the party and happy summertime! Such great features Kim!!! Thanks so much for hosting:). Thank you so much for featuring my post on the sparkler boxes. I hope some of your readers will give them a try-they're super easy to make. That driftwood crab looks like a fun project. Are you guys hot in GA? 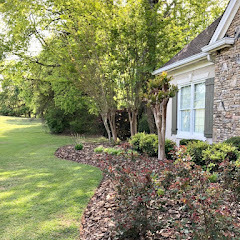 It was 100 without the heat index here in central AL---can't wait to see your back yard additions-don't get too hot making it look perfect! Amazing red, white and blue inspiration! Thanks for the party, Kim! Love that crab and all the summery features! You always pick out the best things! Thanks so much for hosting week after week, Kim--you throw a great party! Thanks for the great party.. Thanks so much for hosting Kim. It is always a fun party. Lovely features, especially the ice cream and cookies. Thank you for hosting, and have a great week. Love all your patriotic features, Kim! Thanks for the party! 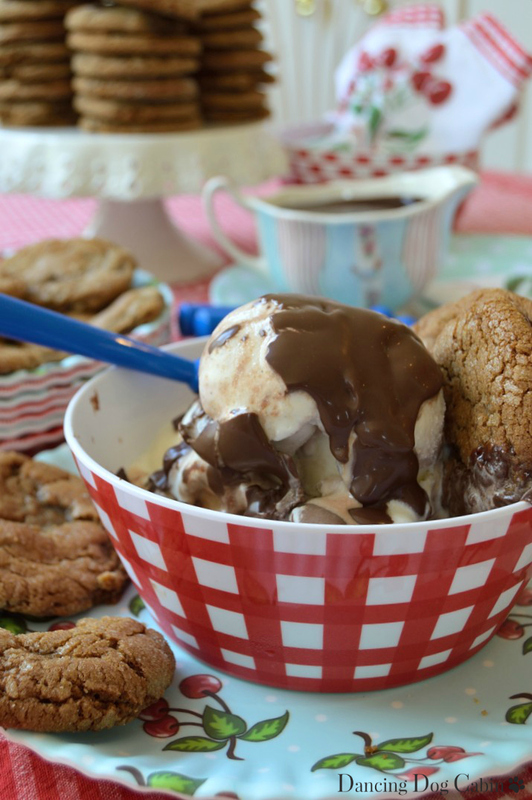 Kim, thank you for featuring my cookies and ice cream post! 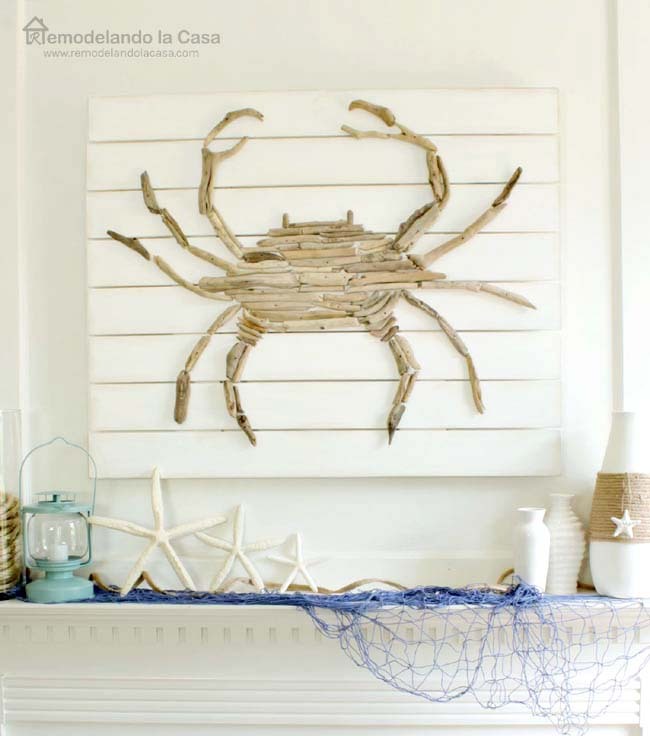 Love all the blue and white inspiration features and that fun, creative driftwood crab. Thank you for the great features. Have a great week! Thank you for the link party. Have a great day. Lots of fun stuff to go thru here. I found a bench I want to build! Thanks for the party. Kim there are always so many great things on your link party! Thanks for sharing! Thanks tons for sharing the crabby crab, Kim! it was love at first sight when I saw the project that inspired me to create this. Love all the red, white and blue projects, beautiful tablescape! 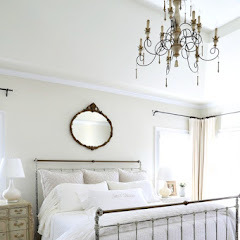 I love your most recent red, white and blue bedroom transformation Kim and so many of these ideas are fantastic too! Hi Kimmie! Those are some great features! I'm taking a break from parties for a while to enjoy my grands but I always love your party, it's one of the best. Hope you're ready for a great summer. Maybe after our son's wedding is over I will have time to be creative for myself and try out a few of the ideas! Love the features - thanks for hosting! 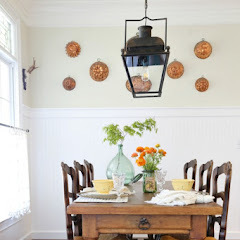 Love the crab mantel art! Thanks for hosting!